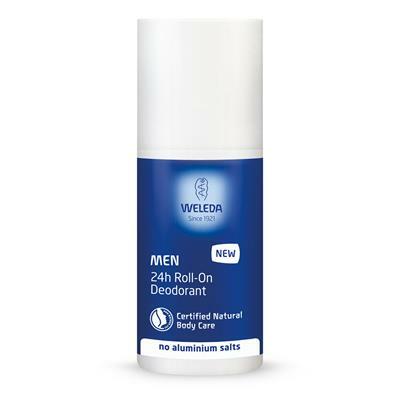 We're delighted to announce the arrival of our NEW roll-on deodorants which offer 24h reliable protection from body odour, without the worrisome ‘chemical nasties’ many of us would like to avoid. 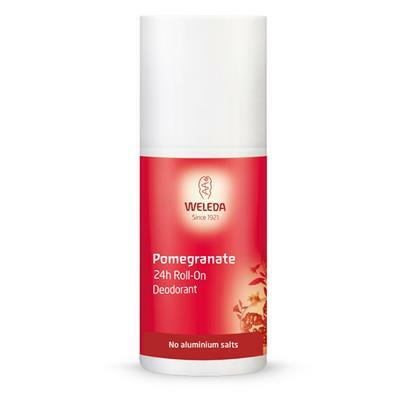 Our deodorants won’t block the pores, so the skin’s natural regulating functions are maintained. 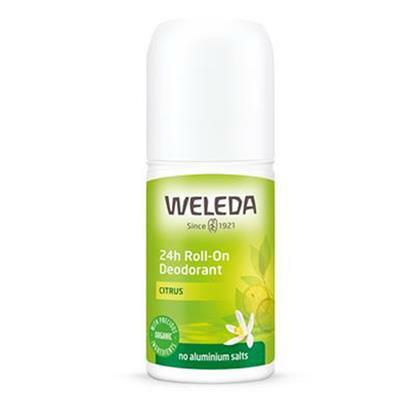 Made with skin-friendly and vegan-friendly ingredients including organic witch hazel distillate which is a natural astringent, and organic licorice root extract which has soothing, antimicrobial properties, the new roll-ons are dermatologically proven for suitability on sensitive skin. 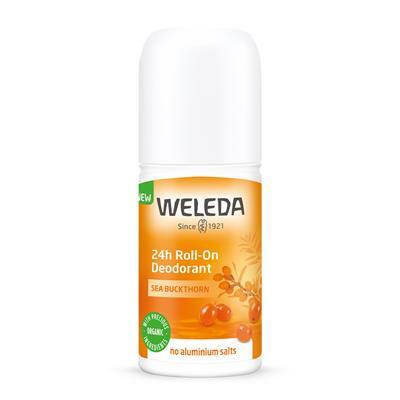 Tested for 24hr reliable protection and freshness, the formulations are quickly absorbed, leaving no sticky feeling on the skin. The handy sized bottle is ideal for travel, and fully recyclable. We break out in a sweat – when we are in love, when we give a talk before a large audience, and of course when we do exercise. Why is that? What’s going on in our body?